Looking to do some Landscaping? A landscaping company like WA Luxury Landscaping has more creative ideas to offer. It’s the fruit of their training and innate creative abilities. A good landscaping company can easily come up with unique ideas suitable for your landscape. They tweak a common idea into a new, improved one using their industry expertise. Creative idea generation is a unique talent of a professional landscape designer. Each land parcel is unique and a part of a bigger ecosystem. A professional landscaping contractor understands the macrocosm which dictates the design’s broad-brush strokes. They have the refined skill to read and comprehend the microcosm facts defining an area’s unique elements. A professional landscaping contractor clearly analyses a project site and develops great abstract design ideas. There are multiple solutions available for every site. However, in a background research, a landscaping company can identify the best possible options. A landscaping company like WA Luxury Landscaping gives their best to deliver excellent choices to meet your specifications. While giving you great choices, they try to address the existing ecosystem characteristics in your landscape. Not every landscape design is buildable or maintainable. A reputable landscaping company comes up with beautiful and wild ideas. So, let WA Luxury Landscaping build your dream landscape. Budget is an important consideration. WA Luxury Landscaping is giving comprehensive quotations for any landscape development project. A responsible landscaping contractor provides a budget range for your project through their extensive experience. Their team will be at your side to help you through the bidding/pricing process. By knowing how far your budget can go, you’ll see if your landscaping project will be completed sooner or after a few years. 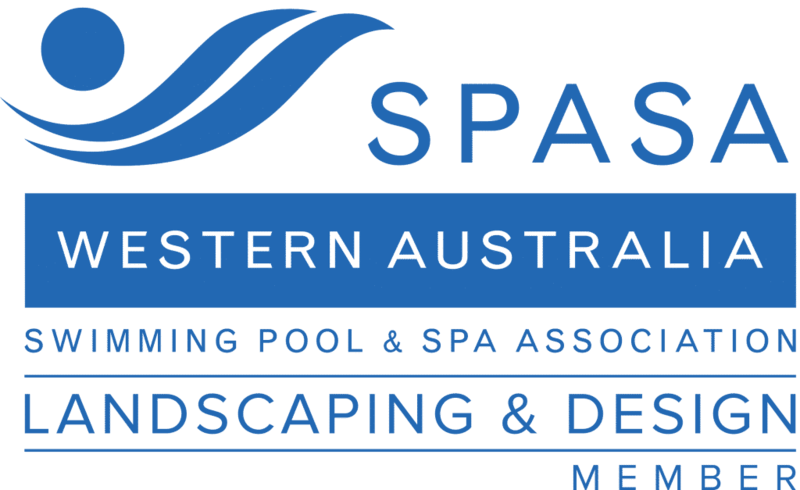 A professional landscaping company in Perth will design your dream backyard. With the landscape master proposal, your landscape can be fully constructed sooner or after several years. Your landscaping contractor will let you see how your project should start and end. If they give you a better picture, you can make wiser decisions with ease. WA Luxury Landscaping is there to help you whatever your final decisions will be. Hiring a landscaping contractor to develop the best design for your landscape is always a good decision. You’ll get help, especially in the landscape construction phase. A landscape can be improved even after the construction. A landscaping company knows how to make it happen. Furthermore, new ideas usually come up unexpectedly during the construction process for almost every landscaping project. Hiring a landscaping contractor to manage your own project lets you capitalize on those unexpected ideas. Also, the unpredictable pitfalls are minimized so your landscaping project will be a success. Don’t hesitate to hire a professional landscaping contractor for your next project. Entrust the job to them and expect for a satisfying result. The services offered by WA Luxury Landscaping bring not just quality results, but peace of mind as well. They will take all uncertainties out of your landscaping project. When hiring a landscaping contractor in Perth, ask them for a proof of insurance. 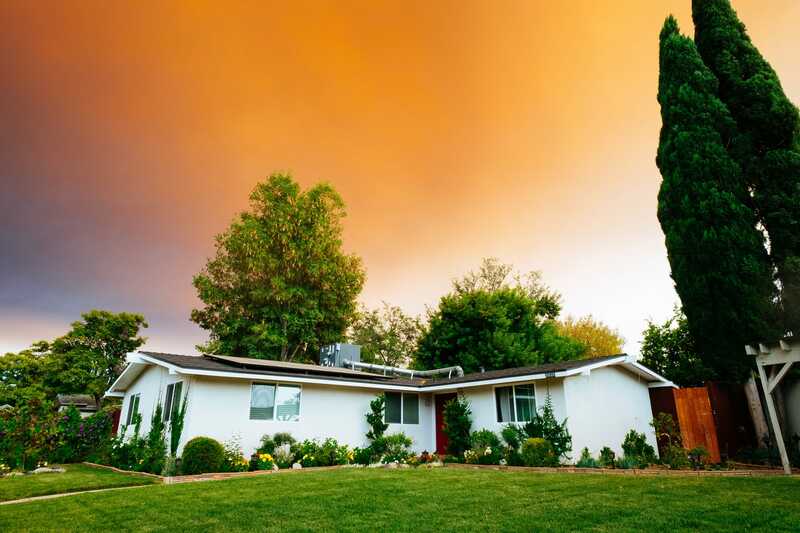 A licensed landscaping company goes with two types of insurance. One of these is the general liability insurance that covers accidental damages made on your landscape or your neighbour’s property. Also, they must carry the worker’s compensation insurance. It covers the medical expenses of their injured workers in case an accident happens while they’re working. Without these insurance coverages, you will be financially liable especially if someone gets hurt while working on your project. WA Luxury Landscaping is a licensed and insured landscaping contractor in Perth. You’re in good hands if you choose their services. Why Choose WA Luxury Landscaping? WA Luxury Landscaping’s team is working hand in hand to render unmatched service. Their ultimate mission is to meet and surpass your expectations through providing quality customer service. They develop luxury designs using high-quality materials and they’ll leave you satisfied with their landscaping services. Their team has years of skill and product knowledge while the company prides itself on respect, integrity, and honesty. WA Luxury Landscaping always guarantees their work without hidden costs. So, don’t hesitate to ask for their help for your next landscaping project. This landscaping contractor provides landscaping design, residential and commercial landscape construction for more than 10 years. So, there’s no small or big landscaping project for their team. A professional landscape designer like WA Luxury Landscaping is always trusted by homeowners and businesses in Perth. Call them now to get help in developing and refining your creative ideas into one actionable plan.